The Anybus X-gateway allows you to seamlessly inter-connect PLC control systems and their connected devices between AS-Interface and PROFIBUS networks. 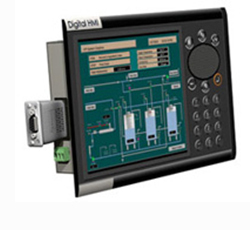 Integrate your CAN-based industrial devices and equipment to a PROFIBUS control system without the need for any changes to the device. Just connect, configure and you're done! 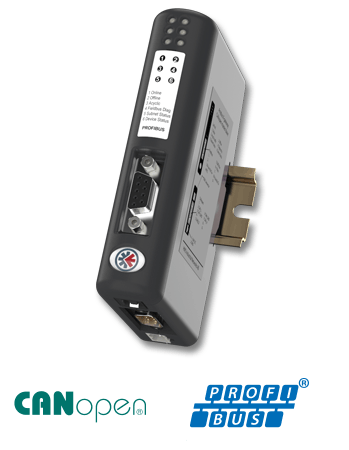 The Anybus X-gateway CANopen provides a seamless connection between a PROFIBUS network and a secondary CANopen sub-network. 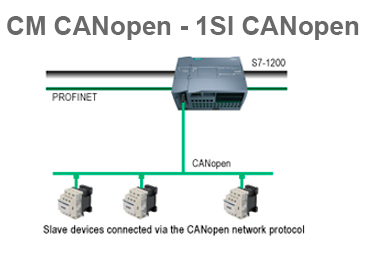 This makes it possible to integrate CANopen devices into a PROFIBUS PLC system. 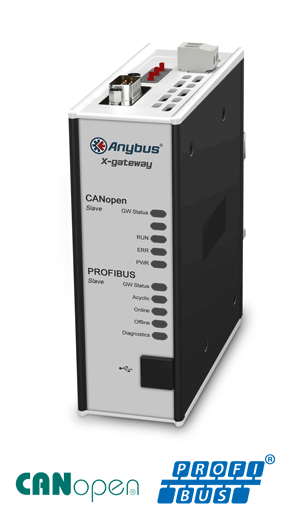 The Anybus X-gateway allows you to seamlessly inter-connect PLC control systems and their connected devices between PROFIBUS and CANopen networks. The Anybus X-gateway allows you to seamlessly inter-connect PLC control systems and their connected devices between CC-Link IE Field and PROFIBUS networks. The Anybus X-gateway allows you to seamlessly inter-connect PLC control systems and their connected devices between PROFIBUS and CC-Link IE Field networks. 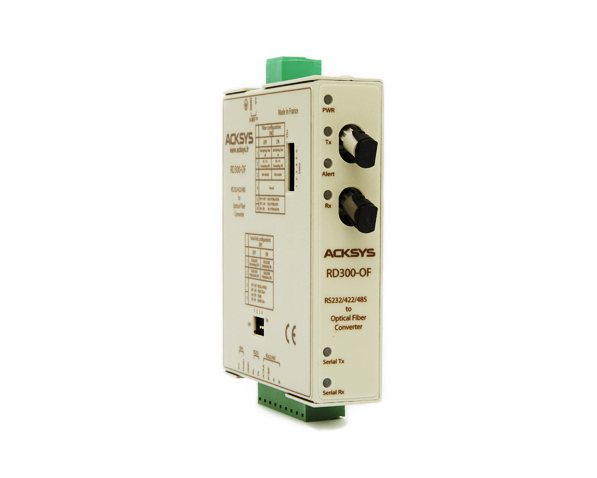 The Anybus X-gateway allows you to seamlessly inter-connect PLC control systems and their connected devices between PROFIBUS and CC-Link networks. The Anybus X-gateway allows you to seamlessly inter-connect PLC control systems and their connected devices between ControlNet and PROFIBUS networks. 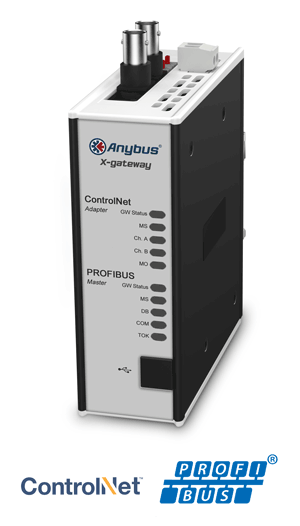 The Anybus X-gateway allows you to seamlessly inter-connect PLC control systems and their connected devices between PROFIBUS and ControlNet networks. The Anybus X-gateway allows you to seamlessly inter-connect PLC control systems and their connected devices between DeviceNet and PROFIBUS networks. 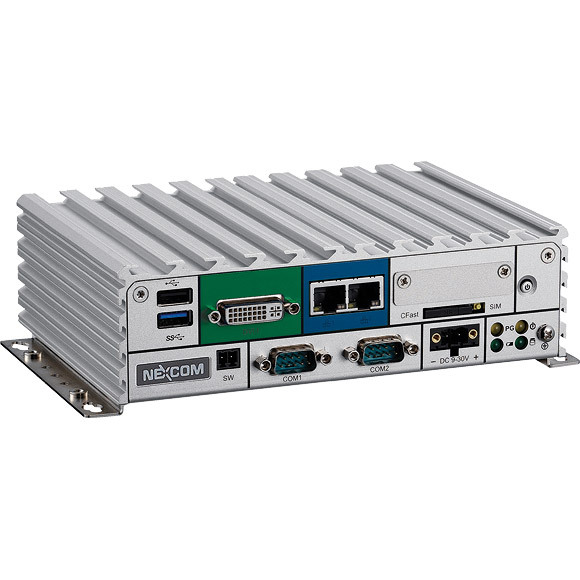 The Anybus X-gateway allows you to seamlessly inter-connect PLC control systems and their connected devices between PROFIBUS and DeviceNet networks. 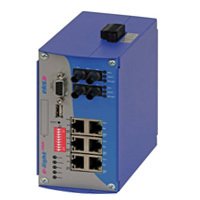 The Anybus X-gateway allows you to seamlessly inter-connect PLC control systems and their connected devices between PROFIBUS and EtherCAT networks. The Anybus X-gateway allows you to seamlessly inter-connect PLC control systems and their connected devices between PROFIBUS and EtherNet/IP networks. The Anybus X-gateway allows you to seamlessly inter-connect PLC control systems and their connected devices between EtherNet/IP and PROFIBUS networks. The Anybus X-gateway allows you to seamlessly inter-connect PLC control systems and their connected devices between FIPIO and PROFIBUS networks. The Anybus X-gateway allows you to seamlessly inter-connect PLC control systems and their connected devices between PROFIBUS and FIPIO networks. The Anybus® SG-gateway is designed to specifically target Demand Response (networking of industrial electric loads) and Virtual Power Plants (networking of energy resources like biogas plants or combined heat and power units) applications. The Anybus X-gateway allows you to seamlessly inter-connect PLC control systems and their connected devices between Interbus and PROFIBUS networks. The Anybus X-gateway allows you to seamlessly inter-connect PLC control systems and their connected devices between PROFIBUS and Interbus networks. The Anybus X-gateway allows you to seamlessly inter-connect PLC control systems and their connected devices between Interbus Fiber Optic and PROFIBUS networks. The Anybus X-gateway allows you to seamlessly inter-connect PLC control systems and their connected devices between PROFIBUS and Interbus Fiber Optic networks. 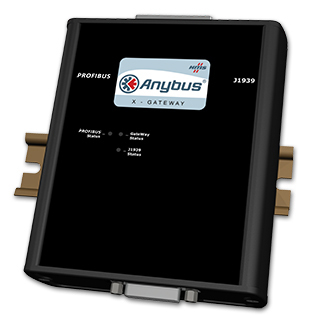 The Anybus X-gateway J1939 Gateway provides connectivity between a PROFIBUS network and a J1939 Heavy Duty vehicle (CAN) network. The X-gateway appears as a PROFIBUS-DP Slave device allowing a PROFIBUS Master to read or write data from the J1939 network. The Anybus X-gateway allows you to seamlessly inter-connect PLC control systems and their connected devices between Modbus Plus and PROFIBUS networks. 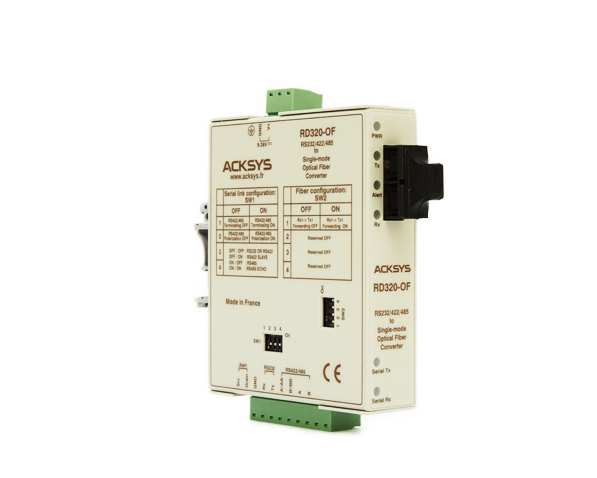 The Anybus X-gateway allows you to seamlessly inter-connect PLC control systems and their connected devices between PROFIBUS and Modbus Plus networks. 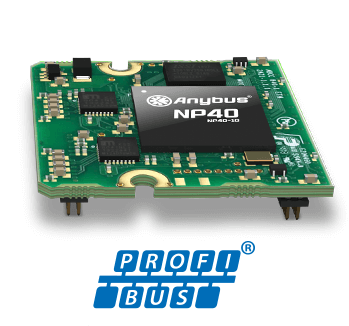 The Anybus CompactCom B40 for PROFIBUS is a high-performance network interface in Brick format — ready-made with software and hardware to enable communication between your device and the PROFIBUS network. 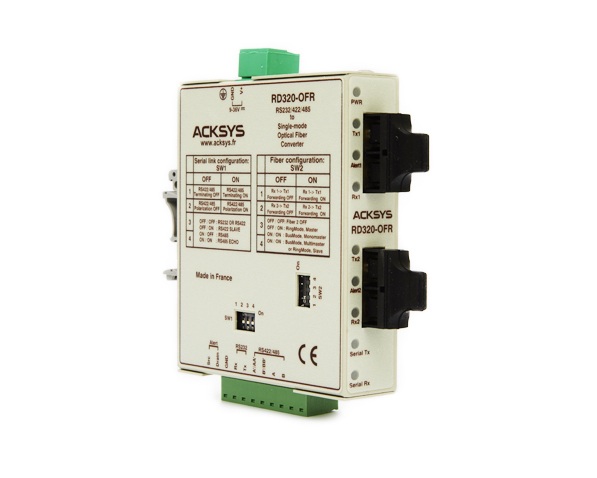 The Anybus X-gateway allows you to seamlessly inter-connect PLC control systems and their connected devices between PROFIBUS and Modbus RTU networks. 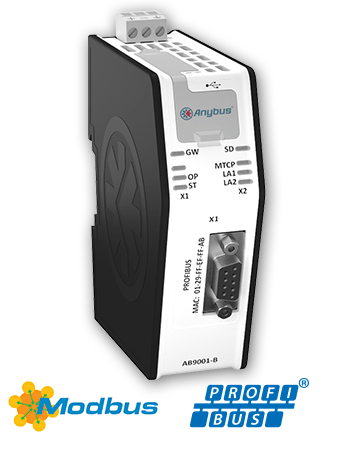 The Anybus CompactCom M40 for PROFIBUS is a complete communication module including connectors which enables your products to communicate on an PROFIBUS network. The Anybus X-gateway allows you to seamlessly inter-connect PLC control systems and their connected devices between Modbus TCP and PROFIBUS networks. The Anybus X-gateway allows you to seamlessly inter-connect PLC control systems and their connected devices between PROFIBUS and PROFINET-IRT Fiber Optic networks. 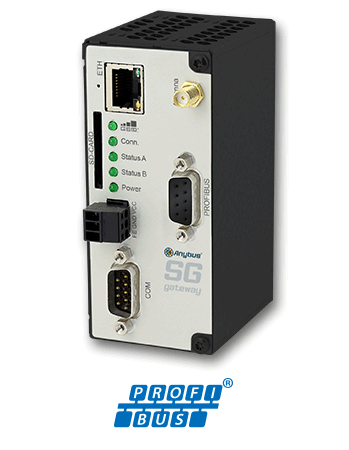 The Anybus X-gateway allows you to seamlessly inter-connect PLC control systems and their connected devices between PROFIBUS and PROFINET networks. 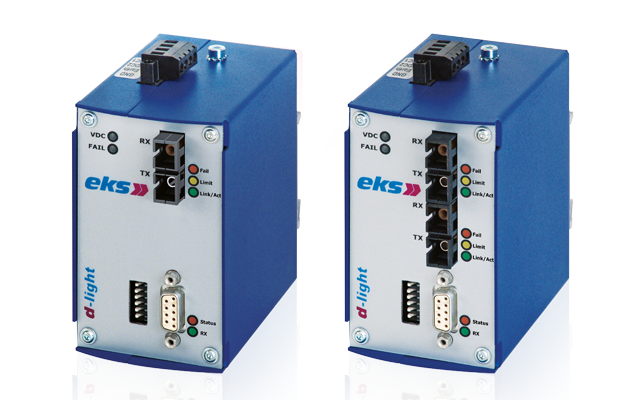 The Anybus X-gateway allows you to seamlessly inter-connect/extend PLC control systems and their connected devices on two PROFIBUS networks. The Anybus X-gateway allows you to seamlessly inter-connect PLC control systems and their connected devices between PROFINET-IRT and PROFIBUS networks. 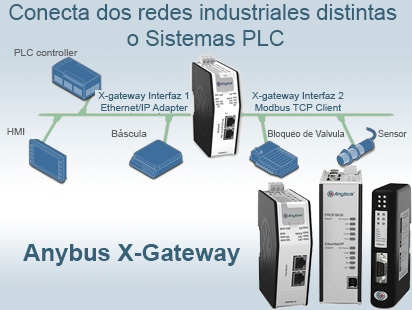 The Anybus X-gateway allows you to seamlessly inter-connect PLC control systems and their connected devices between PROFIBUS and Modbus TCP networks. 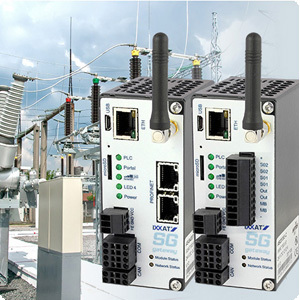 The Anybus X-gateway allows you to seamlessly inter-connect/extend PLC control systems and their connected devices between two PROFIBUS networks. 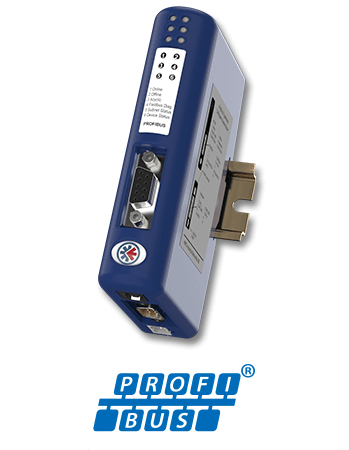 The Anybus PROFIBUS to .NET gateway enables factory-floor data from PROFIBUS to be presented to .NET applications. 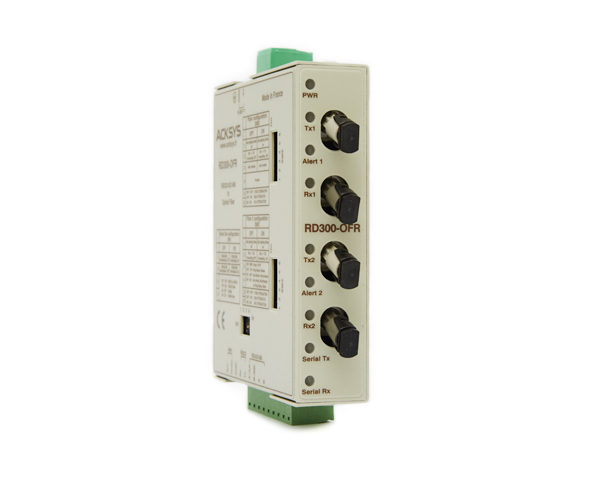 Integrate your serial RS-232/422/485 based industrial devices and equipment to a PROFIBUS control system without the need for any changes to the device. Just connect, configure and you're done! 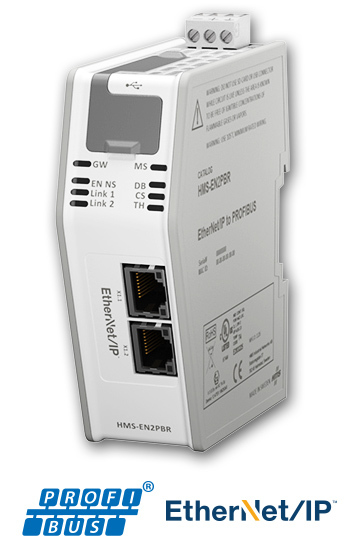 If a Siemens PLC has to be connected with a PC via Ethernet, the normal way is to take a CP / Communication processor. IBHsoftec has a more flexible solution: IBH Link S7++. 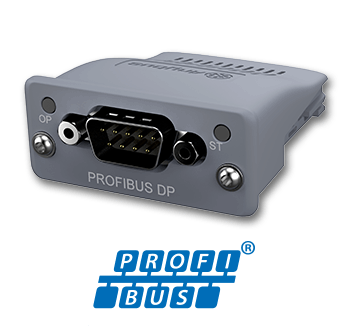 The systems DL485-PB connect ProfiBus-field bus networks by fiber optics. With the help of this innovative system, optical bus, star, tree and mixed structures are possible. 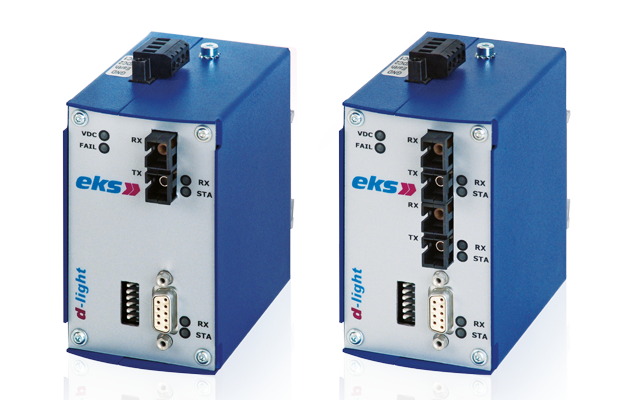 The fiber optic systems DL422 connect applications with a RS422 interface via fiber optics. Using fiber optic enables to use a higher communication bandwidth while offering a total immunity against EMI/RFI interferences and an increased security as well. Test your device without an expensive PLC Master simulators are ideal for test-wiring of inputs and ouputs and reading and writing analog values. The Linking Device's primary function is the fast transfer of large cyclic I/O data between the two networks. There is also support for acyclic data. 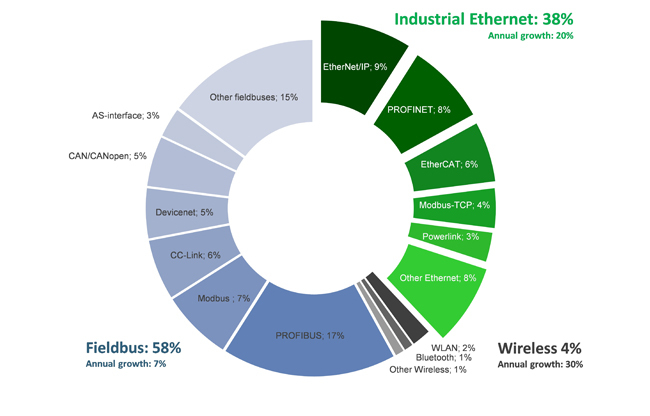 Profitrace Ultra: Herramienta de Analisis y Diagnostico para Profibus. 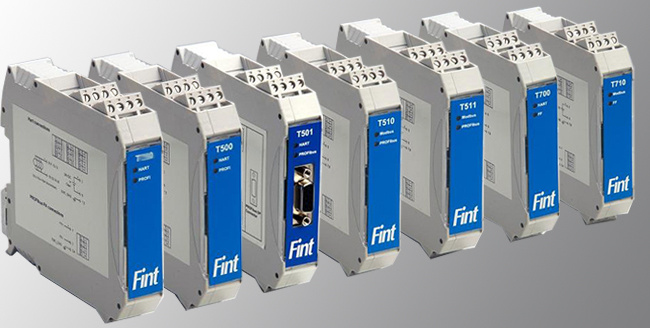 Pasarelas para HART, Profibus-DP y PA, Foundation Fieldbus (FF) y Modbus... • Permite conectar instrumentos Modbus y HART. 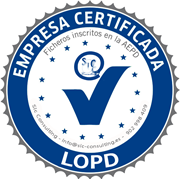 Comunicacion Industrial: Estudio de uso de Buses de Campo y Ethernet Industrial en el mundo. 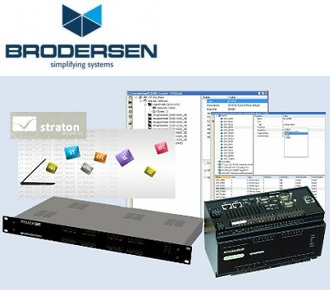 Tarjetas Brad® applicom® PROFIBUS Las tarjetas Profibus de applicom® nos permiten conectar aplicaciones basadas en PC (HMI, SCADA, MES, RDBM) a redes Industriales Profibus DP de una forma rápida y sin problemas. 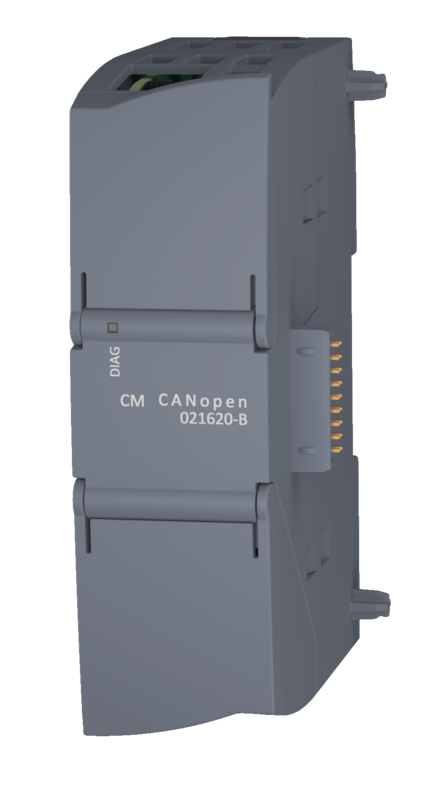 Anybus X-gateway CANopen Conecte su equipo CANOpen a cualquier otra red Industrial La familia de pasarelas Anybus X CANopen permite que cualquier dispositivo CANopen comunique con otras redes o Buses de Campo de la industria. Productos Electrónicos y HMI para Redes de Comunicación, con fácil integración y gestión gracias a los Módulos Anybus. Módulos de Comunicación Anybus en productos electrónicos y HMI En la mayoría de aplicaciones industriales, los equipos HMI y las pantallas de texto e imagines se encuentran distribuidos a lo largo de la planta y cerca de la maquinaria. Conecta tus dispositivos DF1 a cualquier red industrial o Ethernet Industrial con los Communicator de Anybus. 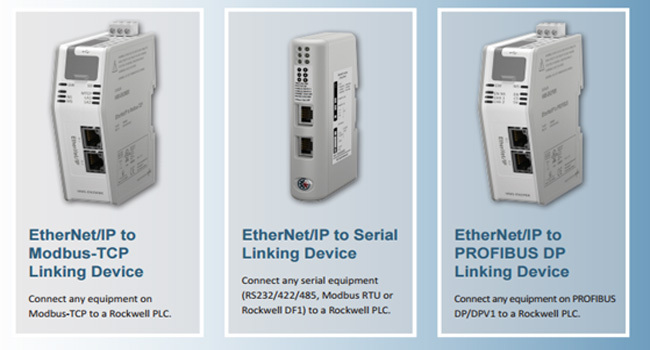 EtherNet/IP™ Linking Devices de Anybus permite conectar dispositivos Profibus, Modbus TCP o RS232/422/485 directamente a los autómatas ControlLogix o CompactLogix de Rockwell. Pasarelas SG (Smart Grid) de HMS Las Pasarelas-SG permiten la gestión y el control remoto de equipamiento en redes eléctricas, monitorizando y controlando las instalaciones, sistemas y procesos en el campo. PROFIBUS / PROFINET to .NET - Pasarelas IT/OT de Anybus. Pasarelas IT/OT de Anybus. 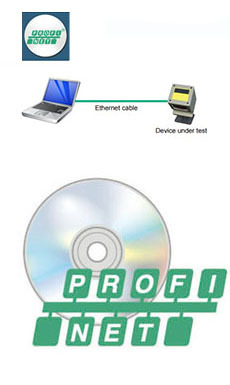 PROFIBUS/PROFINET to .NET Acceso sin precedentes a la información de la planta de producción en vivo! SOLICITA TU INVITACION GRATUITA!! 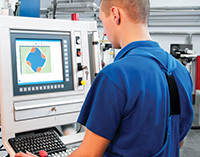 FERIA DE AUTOMATIZACION EN ZARAGOZA éste 27 de Mayo Dirigida a Fabricantes de Maquinaría, Ingenierías, Integradores, Cuadristas e Industria en General. Anybus-IC La familia de producto Anybus-IC de HMS ofrece interfaces de comunicación industrial para integrar en cualquier diseño electrónico. EKS Engel-Fabricante especializado en todo tipo de Comunicación por Fibra Óptica. PRS de COMSOFT (Profibus DP Redundancy Switch) Es un concepto de redundancia que nos permite alternar entre dos Maestros Profibus DP idénticos. 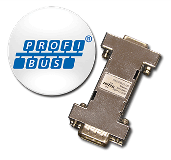 Un nuevo producto de COMSOFT de alta calidad y de bajo costo: Repetidor PROFIBUS de 4 canales-Alto rendimiento a bajo costo. Protege su fabricacion, Mantenga su red profibus saludable! Debido al alto grado de complejidad relacionada con la detección de errores en los segmentos PROFIBUS DP, una herramienta de análisis hoy en día es indispensable. Con más de 300 variantes, la familia de pasarelas Anybus-X , conecta casi cualquier combinación posible de dos Buses de Campo o redes Ethernet Industrial. 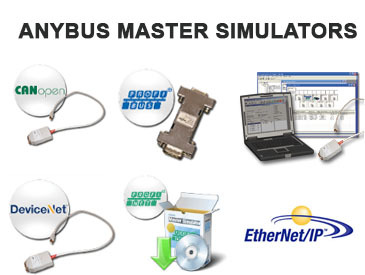 Anybus™ Master Simulator / Simulador Maestro para Bus de Campo: Fácil de usar para evaluar esclavos / adaptadores de Profibus DP, Devicenet ó CANopen. PLC-ANALYZER pro 5: Es un Software PC para la Optimización de Producción y Optimización de Calidad de la Producción basado en una mejor gestión de la funcionalidad de los Autómatas / PLCs. RTU32 aplicado a las telecomunicaciones actúa como PLC/Pasarela/RTU y ofrece SNMP full suite driver. 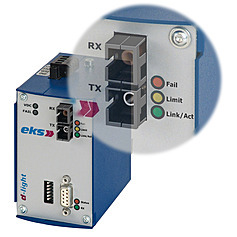 El RTU32 ofrece IEC-60870 y IEC-61850 aprobados por KEMA. 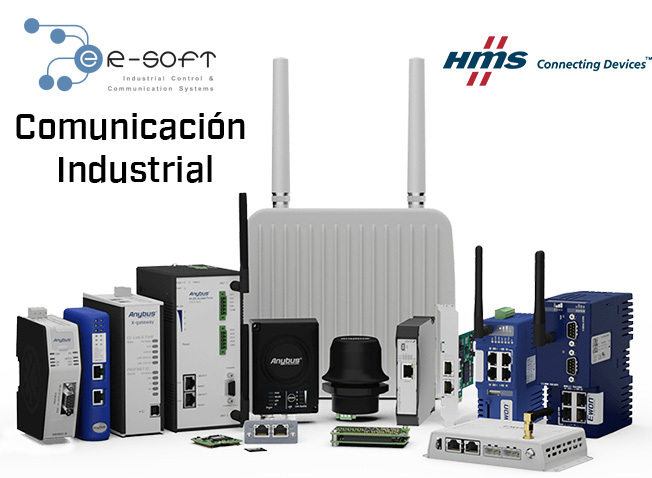 Mediante el uso de los master simulators de HMS, puedes configurar y probar dispositivos esclavos / adaptadores en PROFIBUS, CANopen, DeviceNet, y para Ethernet Industrial: EtherNet/IP y PROFINET. 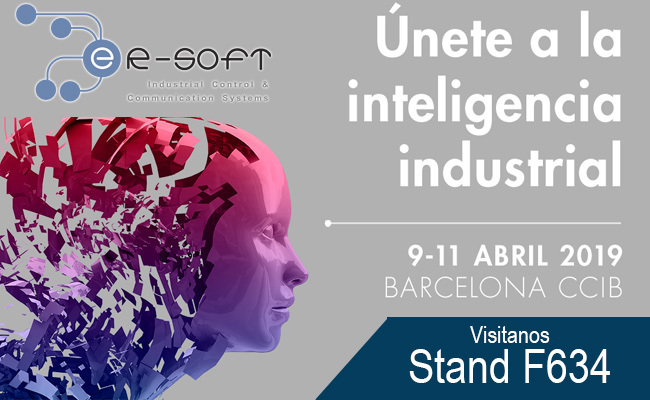 Utilización de las pasarela Anybus-X CANopen para permitir la comunicación entre los motores que recogen las botellas (CANopen) y el controlador principal (Profinet). Considere el futuro… ¿Cómo te informarás en el futuro? PLC-ANALYZER pro 6, la nueva versión del software de la empresa Alemana AUTEM para optimizar las aplicaciones ejecutadas por Autómatas y PLCs en prestaciones y en calidad de control. 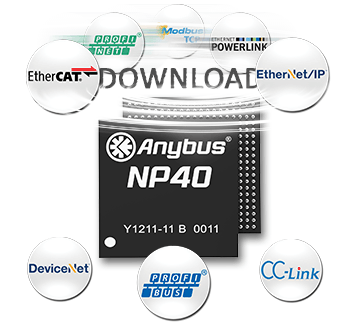 El rango de productos ANYBUS de HMS Industrial Networks es la forma sencilla y flexible para comunicar dispositivos y sistemas a todos los principales buses de campo industriales y redes Ethernet.